The new Moon offers us its energy of intention, to rid ourselves of the negative habits in our life. 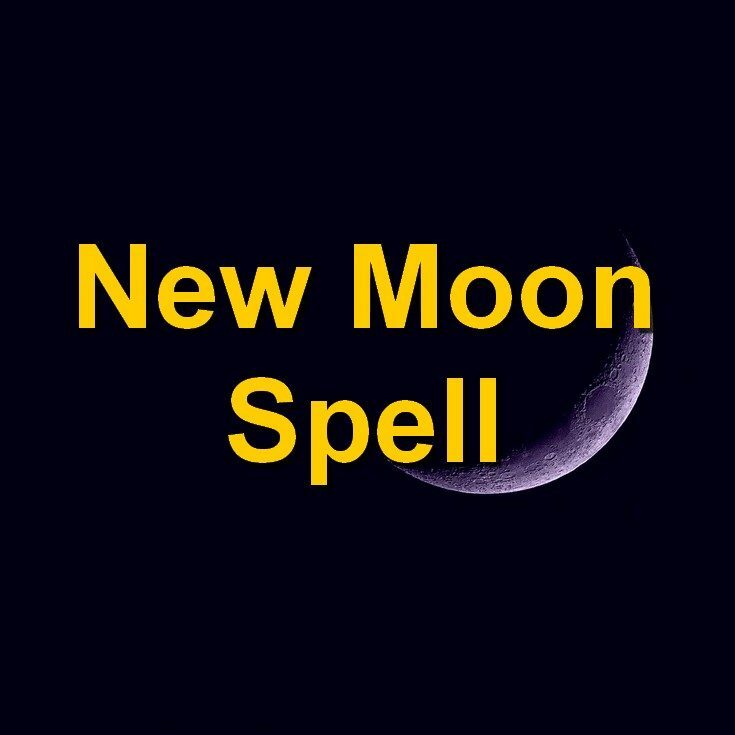 The energy of the new moon aids us in ridding our minds and bodies of toxic thought patterns as well as eliminating toxic substances like excess alcohol, processed foods, caffeine & tobacco usage. Starting a new project, or discipline should be substantially less difficult to stick to when started during the new moon. it's important to come up with a ritual that has meaning for you. Since this time of the month is focused on starting fresh, it’s important to start the next phase of the moon without any of the toxic or negative energy that’s been holding you down lately. Write a long letter to your past self of all the things you are letting go of and why. Go into detail, babe. Let all of that pent-up pain out onto the paper. Now you want to take a candle. The color depends on your intentions, but dark colors are always good for manifesting during the dark moon. Carve out your zodiac sign into the candle. Along with the word “release.” Anoint your candle in essential oils—Jasmine, Cardamom or Ginger are all amazing for new moon practices. Now you want to take your letter and place it underneath your candle. Light your candle and let it burn until it goes out naturally. Take the leftover wax and ashes and put them on your dresser or somewhere visible for the remainder of this moon cycle.